These sandwiches are easy to make and taste amazing hot off the grill or cold in your kids lunch box! 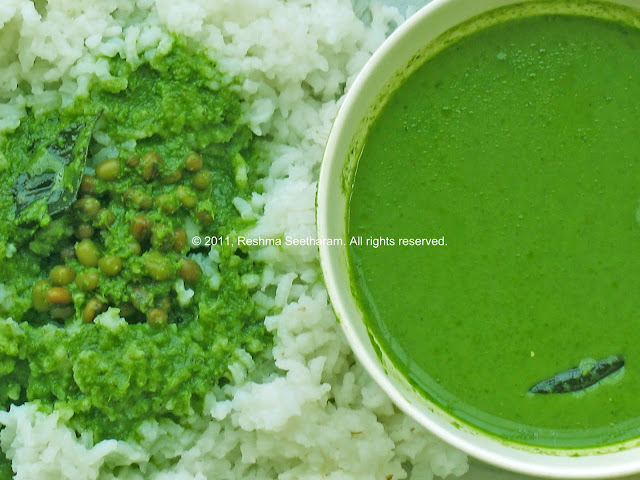 - Blend all the mint chutney ingredients to a fine paste, set aside. You can make this ahead of time and store in the refrigerator. - Slice all the needed veggies, set aside. 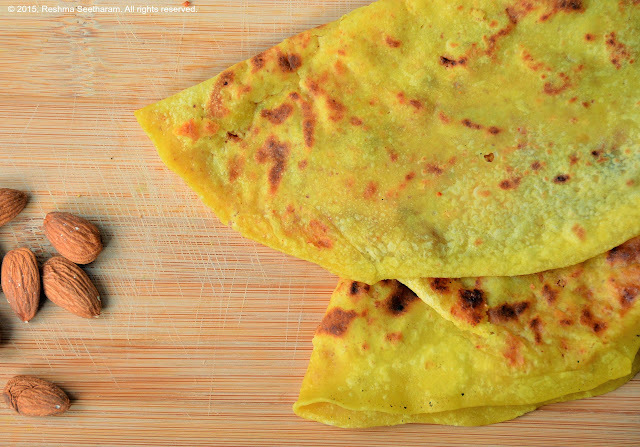 - Spread butter on one slice and mint chutney on another. - Assemble cucumber, tomatoes, peppers, cheese one on top of the other as shown in the picture. Grill the sandwich in a panini press. Enjoy!